Merete Mortensen is stepping down from her position as managing director of the Danish arm of Scandinavia’s Metronome to launch her own company within the Shine Group. She is immediately being replaced by Metronome Productions’ vice MD and director of programmes Kent Nikolajasen at Shine’s Copenhagen-based production company. Mortensen’s new company, whose name is currently under wraps, will launch at the end of 2013. “Leaving the company has been an emotionally very difficult decision, but it feels also safe and natural. Metronome Productions has been such a big part of my life over the last ten years – in a good way. It’s a great opportunity for me to now get to shape a new business and do it with such a strong partner as the Shine Group supporting me,” said Mortensen. Shine’s chairman, Northern Europe, Gary Carter said Mortensen had built Metronome into a “market-leading, full-service production company with a great reputation in the Danish TV industry and with a creative profile that extends across the Nordics” and added he “delighted to continue to work with Merete on the new company and thrilled she is to be doing so within the Shine Group”. Former TV news reporter Nikolajasen said he was taking over from “one of the industry’s biggest personalities” and would approach the new role with a “mixture of enthusiasm and humility”. 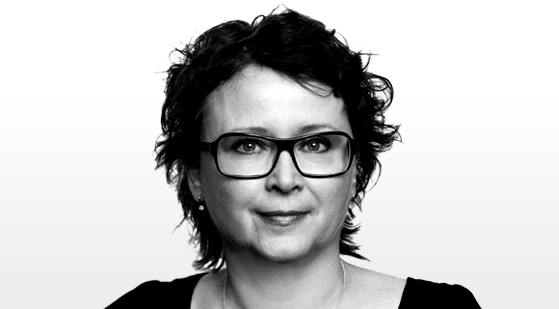 Metronome’s Finnish office recently replaced Milla Bruneau with Mika Toivainen and Tarja Pääkkönen after the former announced she was exiting to become COO of Yellow Film & TV. Tags: Big Brother, Far From Las Vegas, Gary Carter, Kent Nikolajasen, Masterchef, Merete Mortensen, Metronome Film and Television, Metronome Productions, Minute to Win It, Popstars, Shine Group, Who Wants to be a Millionaire?